Forex Trading In Dubai - How To Do It Right? If you are new to forex trading than you are in the right place. 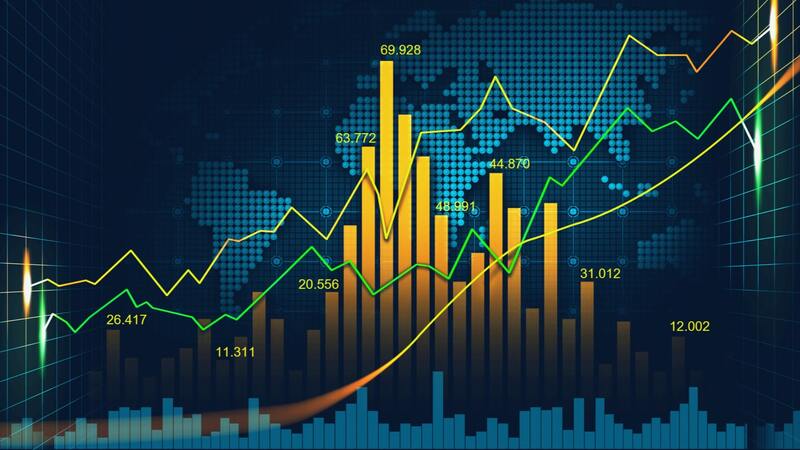 In this article we reveal everything you need to know about forex trading in Dubai, best trading platforms supporting islamic accounts and other useful information you need to know. 1 Which Is The Best Broker to Trade in Dubai? Which Is The Best Broker to Trade in Dubai? This is our list of the best online trading platforms for Dubai traders allowing islamic accounts. We have compared only the most trusted brokers based on several factors: traders score, commodities you can trade, trading platforms, funding methods, islamic account enabled, minimum deposit and welcome bonus. IQ Options has a long trading services history. The company started operating in 2013. Having their main quarters in Limassol, Cyprus, they are authorized and regulated by the Cyprus Securities and Exchange Commission (CySEC) only. IQOPTION LTD is registered at St. Vincent and Grenadines, this entity is not regulated. IQ Options index brand has been recently updated to make sure the UAE clients get the same advanced tools and platforms, internationally available to other customers. They provide an improved in-house advantage platform different from the most known Metatrader 4/5 platform. Those powerful tools are available without any risk – you can open a demo account with no limitations. $10,000 in virtual currency is also provided for you to practice with and is not limited in any way. IQ Options has won many awards due to the quality of their services. IF you are looking for a solid platform you don’t have to look any further. eToro is an established social trading company, operating since 2007. It is an FCA regulated entity when operating in the UK, an Australian entity in Australia, and a Cypriot entity for international customers. eToro is considered to be a trustworthy platform as it is regulated by an established regulator while being a well-recognized startup as well. Its main operation is based around CFDs. CFDs are complex instruments that include leverage, so they come with a higher risk. eToro has been awarded as the best social trading platform – social trading means you can follow other traders and copy their investment strategies. Plus 500 is a quality CFD’s provider and operates around the world via its subsidiaries: Plus500AU, AFSL #417727 issued by ASIC, Derivatives issuer licence in New Zealand for NZ clients, FSP No. 486026; Financial Services Provider # 47546 in South Africa. Plus500UK Ltd is authorised and regulated by the Financial Conduct Authority (FRN 509909). Plus500 CY Ltd authorised and regulated by the Cyprus Securities and Exchange Commission (Licence No. 250/14). Client Money is held on trust, separated from Business Money. Should Plus500 go into liquidation client money would attract all the legal protections afforded to trust money. Plus 500 has one of the most user-friendly platforms that allow instant access to variousmarkets, including commodities, indices, shares, andoptions. Every asset is availableto buy or sell as CFD’s, with leverage up to 1:300, commission-free. Many other featuressuch as stop, limit, andtrailing stop are all present on the platform. Customers can also enjoy trading in a free unrestricted demo account that imitates real action. The platform has a lot of news, market information, training tools and comes with solid customer support. Everything is available in the Arabiclanguage, including customersupport. The “Over the Counter” or OTC foreign exchange market is a unique trading space with no physical location or central exchange for people to attend. Because everything happens “online”, it’s possible to trade Forex 24 hours a day using a global network of individual brokers, banks, and businesses. Forex is a fantastic trading investment for people in the day trading world, as the prices of currency can fluctuate consistently from one hour to the next, allowing people to earn money on their transactions all day long. Certain Forex trading in Dubai environments also allow people to speculate on the changing nature of currencies in the market. Once you have a good idea of where your currencyis heading, you can decide whether you want to take a long, or short-term position with your investments. Investors trade in Forex by buying one currency and selling the money they’ve collected in another currency. The idea is to take advantage of the low price of one part of the pair, and simultaneously tap into the high selling price with another currency. To begin trading in the Forex market, the first thing you’ll need to do is decide which currency pair you want to be trading in. There are currently over 65 different currency partners to choose from, and one of the most popular options is USD/EUR. A Forex researching website can help you to track some of the latest currency trading opportunities in the market, depending on your risk aversion and trading style. 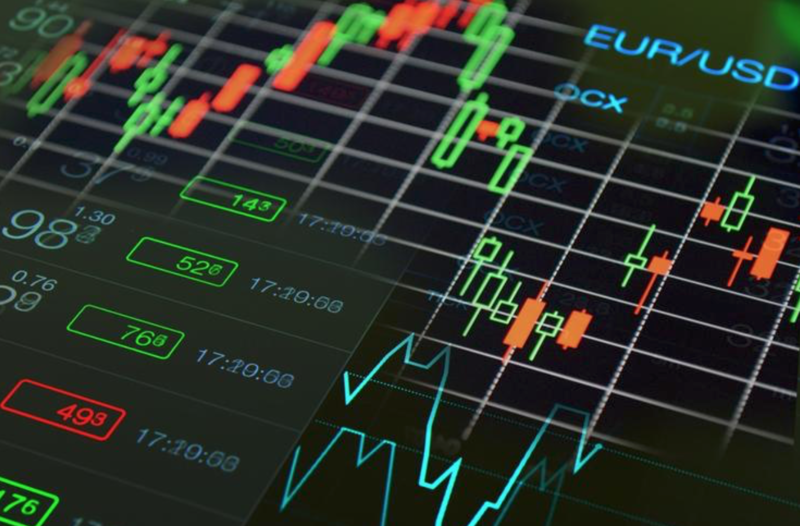 As with any other investment strategy, it’s a good idea to take the time to understand the volatility in your chosen currency pair before you begin buying and selling. There are many different ways to trade Forex depending on your preferred strategy. The three most popular options are City Index Spread Betting, Forex Trading, or CFD. In a spread betting strategy, the idea is to trade currency every time there’s a point movement. If you choose CFD trading, you’ll tradea specific amount of CFDs in the chosenunit of your base currency, or the currencythat you see on the left-hand sizeof the pricing when you trade. 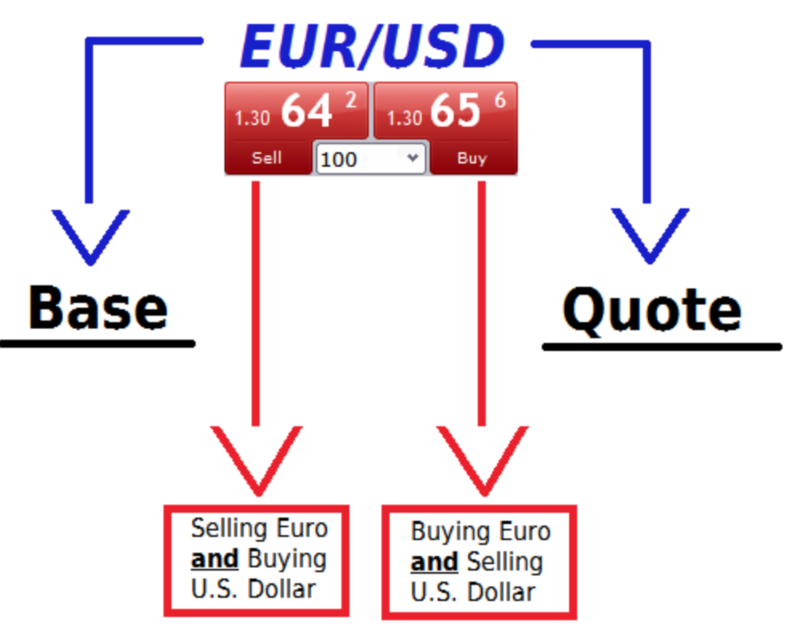 For instance, if you choosethe EUR/USD trading pair, you would stake your trades in Euros. On the other hand, if you picked JPY/USD, your stake would be in Japanese Yen. Finally, in Forex trading, you’d buy “lots” of currency in your base currency and sell those lots in the other chosen currencyfor your pairing. After you’ve successfully chosen your currency pair and the style of trading you’re going to do, you’ll need to track the price of your currencies by selecting an order ticket in your chosen trading platform. Each currency pair you look at will have a separate “base” currency, and a quote currency. For instance, in EUR/USD, the base currency would be Euros, and the quote currency would be US dollars. The best time to buy a currency pair is when you believe that the base currency will become more expensive, or “stronger” than the quote currency. However, you should sell your pairs if you believe that your base currency is going to become cheaper, or “weaker” against your quote currency. In a spread FX trading strategy, there will be two prices to look at. The first potential price is your “saleprice” or “bid price,”while the second price is the buy or “offer” price. The difference between both options is called the “spread”and it refers to the total cost of the trade. A standard stop lossorder: This is an instruction to close your trade when the price of your base currency begins to fall to a rate that is worse than the current market level. Standard stop loss orders close the tradeat it’s bestavailable price in an attempt to save you as much money as possible. A guaranteed stop loss order: A guaranteedstop loss order is very similar to a standard stop loss. The only difference is that you’re guaranteed to close the trade at the stoplevel that you determine. You will have to pay a premium to get this guarantee, but you can rest assured that your trade value won’t drop any lower than you dictate. A limit order: A limit order is an order that asks your broker to close your trade at a specific price that’s better than the current market level for your currency. The idea of a limit order is that you sell your currencyand “get out ahead” before the price has chanceto drop again. It’s easy to get greedy in the trading environment and hold onto a currency for too long. A limit order can assist in preventing this. When you open a forex trade, the profit and loss in your position will fluctuate whenever the market moves. You’ll be able to track the market prices consistently, look at your potential profitat a loss in real-time, and add orders to your trades according to your unique strategy. Many people can do all of this today from their smartphone, thanks to trading apps and websites. When you think that it’s the right time to close your trade, all you need to do is sell the remaining currency that you have in your base. When you close your trade, you realize your potential profit and loss, and you can move onto another currency pair if you prefer. Which Is The Top Forex Broker in 2019?